can be the best tools to tell your family how special they are! Upon my husband’s return, my husband’s face lit up at the sight of his unusual welcome home card. In the past I have left “kisses” for him on the mirror, on slips of paper in his shoes, pockets, coffee cup, etc. Expressed love is a vital part of relationships. Our children are no exception. You know you love them, but it is very important to show and tell them, reassuring them of your unconditional love. My boys received kisses and messages on their bathroom mirror until they grew up and moved out into their own homes. “have a good day”, “good luck on your test”, “I love you”, “you’re the best”, “congratulations” etc. could frequently be found on their mirror. Sure, I got eye-rolls and sometimes embarrassed looks. But, it never failed to see their body posture straighten just a little, their eyes sparkle and if I watched closely, a smile as they walked away. It was well worth the effort, especially when they passed the age when hugs and kisses from mom were not “cool”. When the boys were young and we had to leave them for the evening, I always left a good night “kiss” for them. I cut out a heart from sturdy paper. 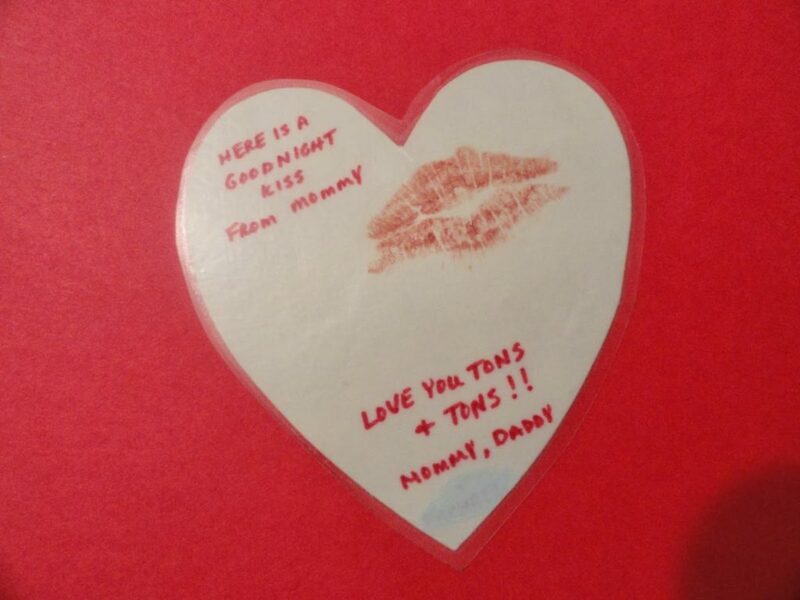 On one side I wrote, “Here is a good night kiss from Mommy. 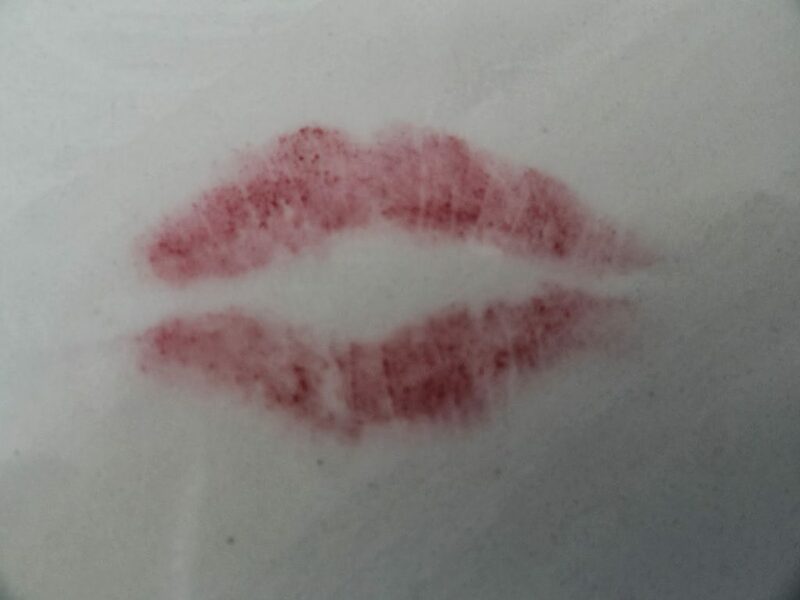 Love you tons and tons!” Then I kissed the paper with lipstick covered lips. 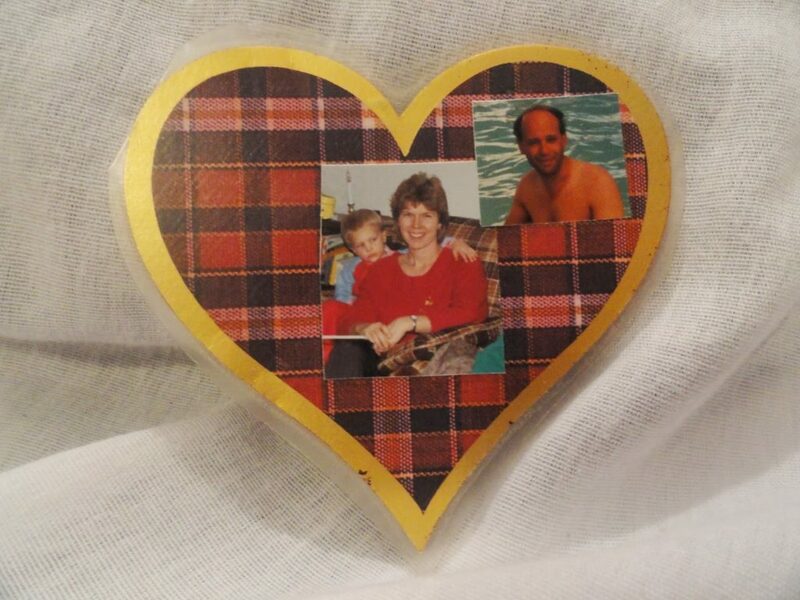 On the other side I glued a picture of my husband and myself. I laminated the heart with clear contact paper to provide protection and durability so it could be “loved on” as much as needed during the nighttime routine. The boys seemed to find comfort in finding their heart and kiss from mommy laying on their pillow on the nights a babysitter tucked them in for the evening. Don’t let a day go by without telling the people you love how much they mean to you. Don’t take any day for granted. You never know when it will be our last one. and reaching their full potential. And, what a simple, enjoyable thing to give! Candy Canes Second Time Around!